Richard C. Harris, 38, Morley, died, April 25, 2013, at his home. Calling hours will be at the funeral home, Tuesday, April 30th, 2 -4 PM, the funeral service will follow at 4 PM, and burial will be in Hermon Cemetery. 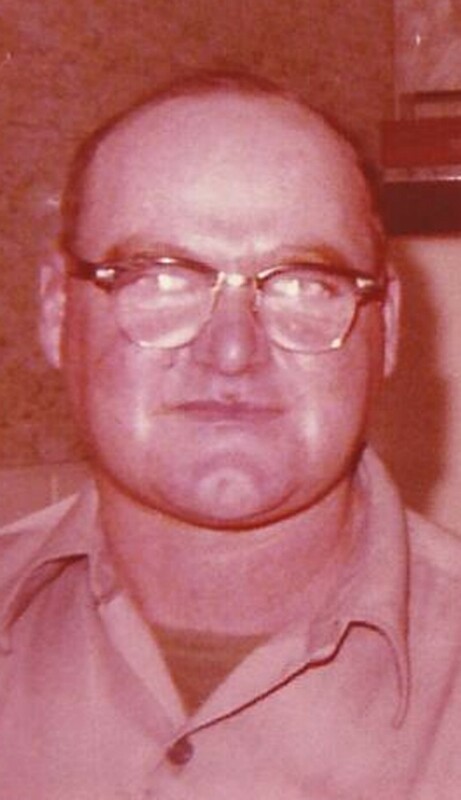 Richard is survived by his wife, Shirley F. , his parents, Dennis and Joan Harris, Russell, a daughter, Savannah Harris, Ogdensburg, stepsons, Timothy and Kayla Wright, Canton, Scott and Danielle Wright, Hermon, a brother, Dennis Harris Jr., Plattsburgh, a sister, Melanie Harris and her fiancé Jeremy Chaney, Adams Center, step-grandchildren, Samuel, Levi, Maryann and Jacob, several nieces and nephews. Richard was born on July 12, 1974, the son of Dennis and Joan Conto Harris. He married Shirley F. Baugh on June 30, 2012 at their home in Morley. Richard was a carpenter for Northland Associates in Syracuse. 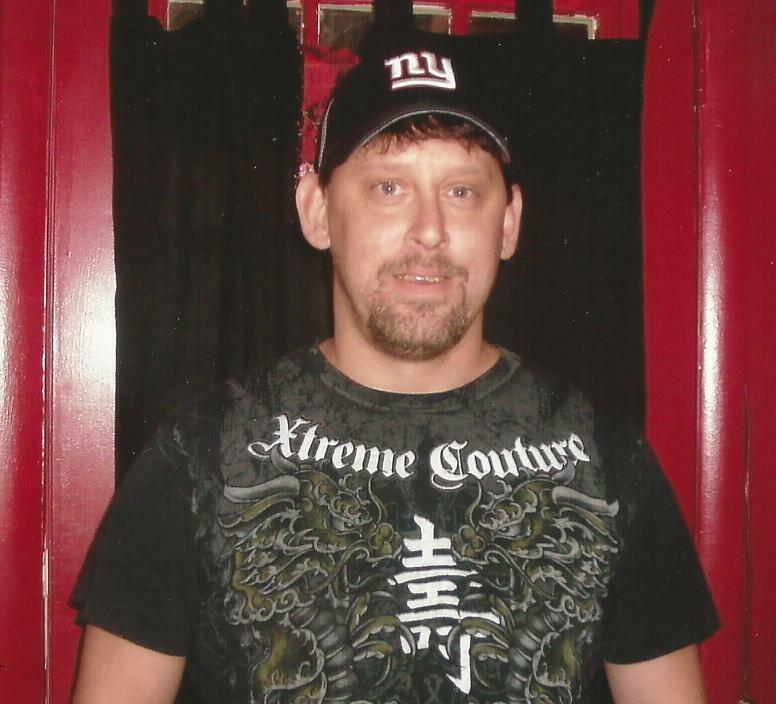 He was a NY Giants Fan, and loved doing yard work, playing computer games and watching television court shows. Donations can be made to the Shriners Hospital for Children. Cedric Kirkpatrick died April 15th, 2013 at the Canton Potsdam Hospital. Cedric was a long time resident of Hermon, New York. 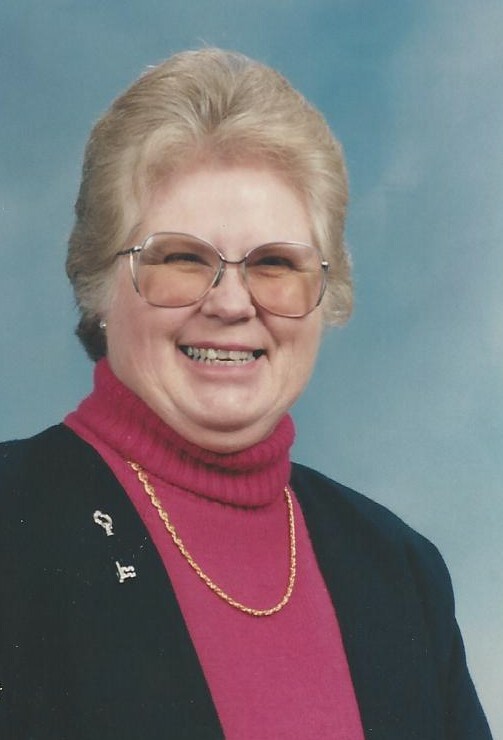 A graveside service will be May 25, 2013, 11:00 am at the Spragueville Cemetery, Spragueville, Lay Pastoral Assistant Martha Helmer officiating, a gathering will be at 1:00 PM at the family farm, 1912 CR 21, Hermon. He was born in Spragueville, New York on December 15, 1936, the son of Ida and Percy Kirkpatrick. Cedric attended Hermon School and graduated in 1954. He ran and operated the family farm in Hermon, providing for his family and friends. Cedric was one of seven children. He was predeceased by; Harold, Muriel, Bernice and Earl. He is survived by his sisters Eunice, residing in Sonora California and Eleanor in Russell, New York and several nieces and nephews. After he closed down the family farm, Cedric worked at the Hermon Cemetery from 1995-2005. He was the consummate unselfish man, he provided for his family, putting his goals and dreams aside to make sure that everyone who needed shelter and friendship were provided for. Cedric will be missed by family and friends. Everyone who came into contact with him will forever remember his gentle demeanor and his kind and quiet generosity. Gifts can be made to the Hermon Fire Hall and the Hermon Cemetery in his memory. Russell G. Matott, 57, formally of DeKalb Junction, died, April 6, 2013, at his home in Inverness, FL. Calling hours will be at the funeral home, Saturday, April 27, 10 – 11 am, the memorial service will follow at 11 am, Lay Pastoral Assistant Martha Helmer officiating. A gathering of remembrance will be held at the DeKalb Junction United Methodist Church after the memorial service. Russell is survived by his wife, Barbara Matott, mother, Lenore Bovay, DeKalb Junction, a brother, Jeffrey and his wife Debra Matott, DeKalb, a step son Anthony Ortiz, FL, a niece Stephanie Matott, a nephew, Zachery Matott, several aunts, uncles and cousins. He was predeceased by his father Maurice Matott. Russell was born on August 5, 1955 in Gouverneur, the son of Maurice Matott and Lenore Elsey Bovay. He graduated from Hermon DeKalb Central School in 1973. He married Barbara Ortiz November 18, 2000 in FL. He was a dry wall contractor in FL. Russell’s interests included music, writing, drawing, and painting. Prior to his death he thoroughly enjoyed playing guitar with a group during services at the 1st United Methodist church in Inverness. In lieu of flowers donations can be made to the charity of one’s choice.